Located some 3 kilometers from Patong, Karon is a beautiful and a very long beach, about 5 km in length and has lush surroundings. 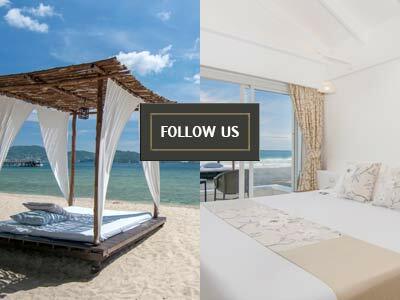 Shops, markets, restaurants and some of the top end bars and night life options are what make Karon Beach highly sought after by every traveler. The beach bustles with activity and those looking for quieter areas at the beach can head to the north end which usually has only a few sunbathers. The views of the beach and the bay from the cliffs are simply stunning. 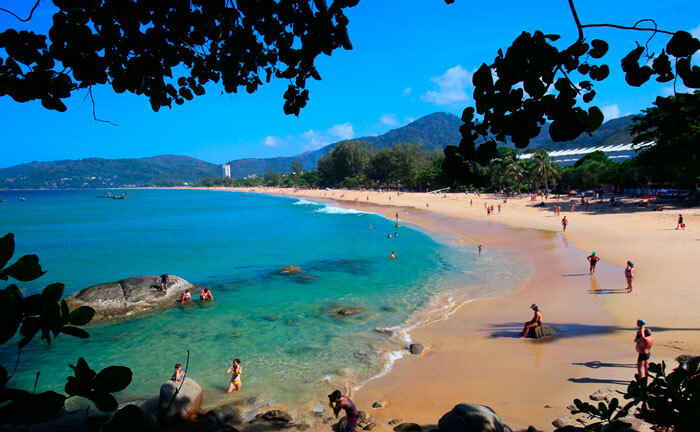 Karon beach is a grand place for a folks setting, compared to the further rasping atmosphere with temperature ranging between 29C to 33C throughout the year depicting as the best climate for travelling. 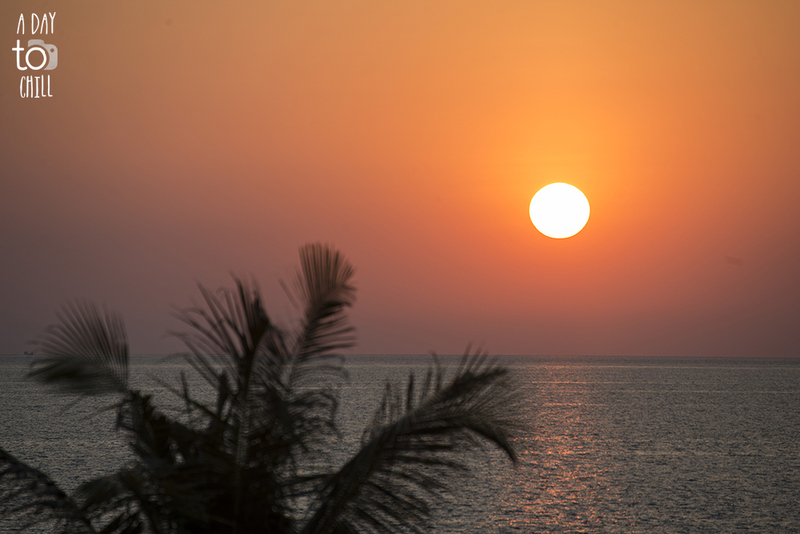 The northern section of the Karon beach resort has many guesthouses, restaurants and pubs while the southern end proffers a gorgeous coral reef and an eye catching place to view the setting sun in parallel to dining on sea food. Besides the neighboring headlands covering the area portrays forests and jungles for hiking and trekking that are colored in superb panoramic views. 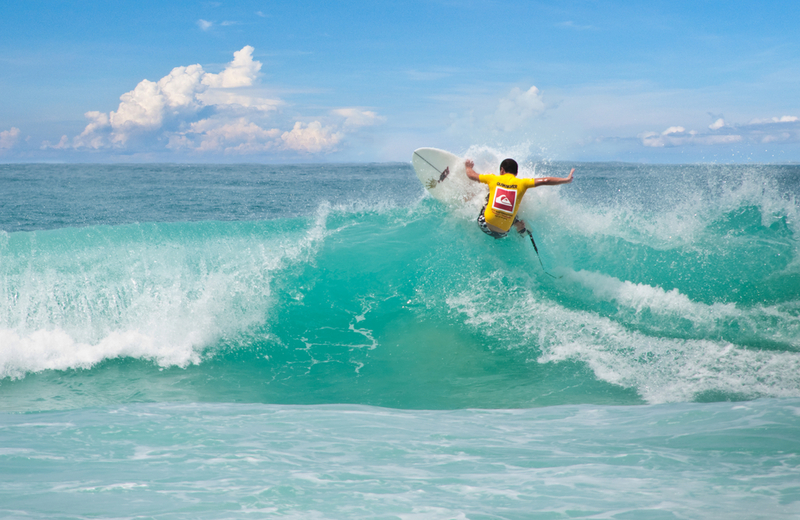 The Karon Beach allures with its great windsurfing appeal for the beach has some of the best windsurfing conditions available in Phuket. However, there are less jet skis as compared to Patong. Other water sport activities such as Kayaks, Hobie Cats and snorkeling are popular too and equipments can be rented at the beach. The beach features a number of restaurants, bars and guest houses which spell as wonderful accommodation and relaxation options. 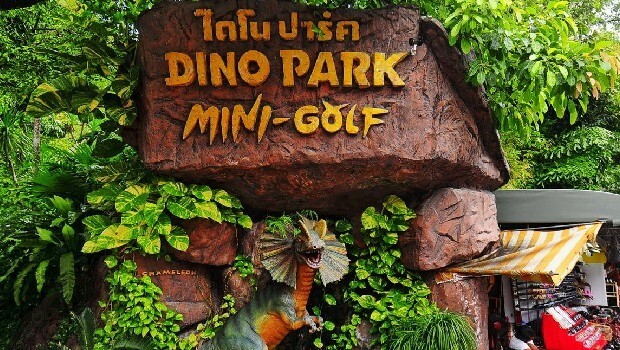 The Dino Park mini golf is a must check-out attraction while at Karon. The golf course has been designed with an artificial mini volcano and the disnosaur’s noises and sounds make a visit here all the more exciting. A trip through the Karon Market adds to the fun for those interested in exploring a local village market. A number of items of interest are available here for a unique shopping feel. Beautifully designed Karon Temple features mesmerizing architecture and multi-hued ambiance and is often visited by travellers while in Karon. Phuket is popular in the list of the premier travel locations across the globe and also is depicted as the tropical island in Thailand for best picked holiday venues. Surrounded by gracious and shady coconut trees, the beaches are major avenues of attraction for tourists and travelers. The Karon beach in Thailand is one of those tourists attracting spots located in Phuket with sands colored in white shines and glitters under the star studded sky. Such a view glimpsed by a traveler can be depicted as more worth counting than residing in a paradise. To enjoy the views of these beaches, a jeep or a motor bike is the best means of transport that a tourist can even hire while staying in Karon beach resort. 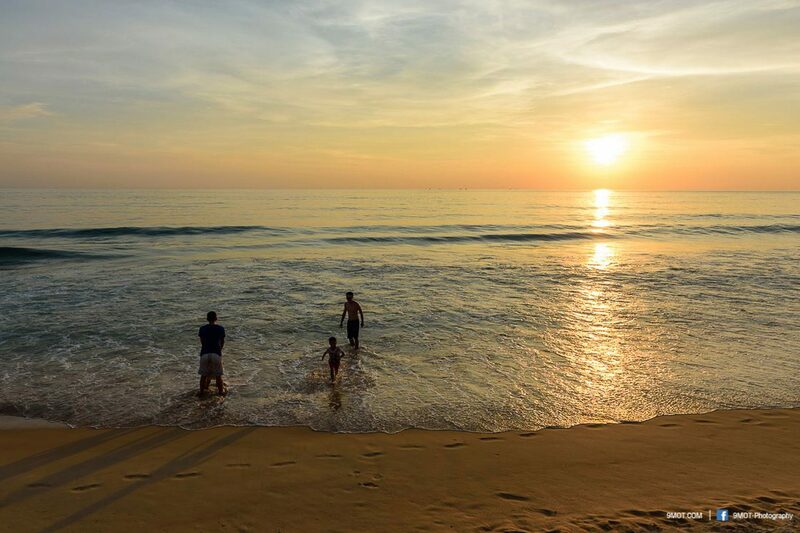 The Karon beach in Thailand has lot to offer to the vacationers travelling with children as the atmosphere itself provokes the mind to go for boating, snorkeling, water skiing scuba diving, and wind surfing. 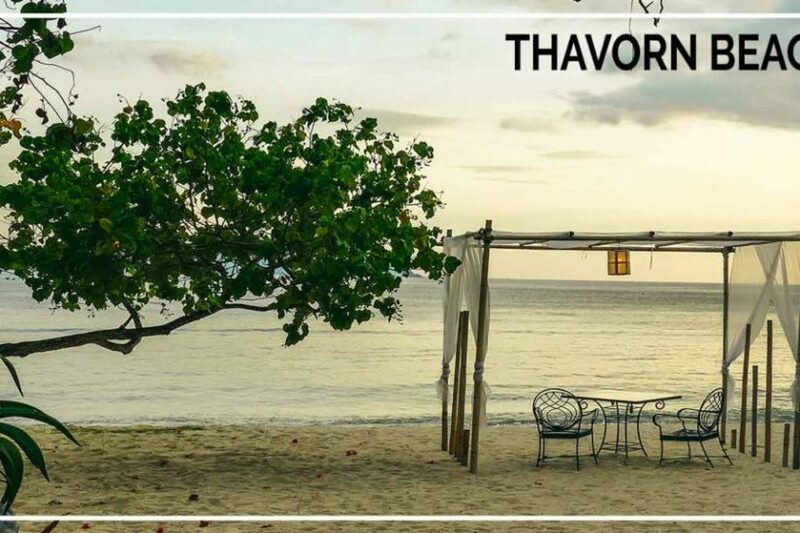 The height of excitement and thrill rises to the next level where a traveler can even fail to stop tantalizing his nerves by relishing these priceless memories while staying in Karon beach resort. 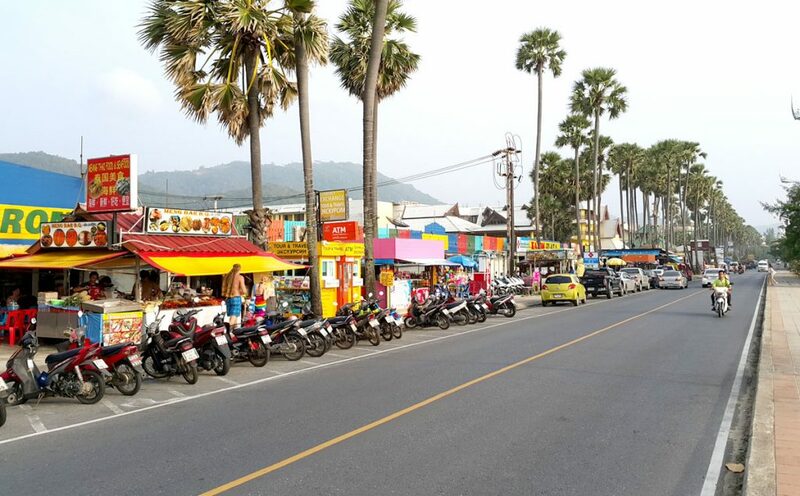 Besides, Kamala beach and Patong beach are those spots that every visitor cares to go for before completing their vacation in Thailand. 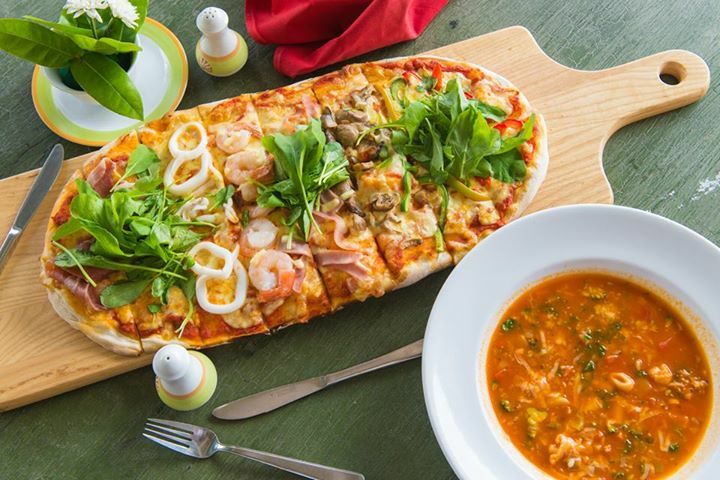 The Karon beach resort is a perfect venue that has a variety of pizzas, Brazilian Churrasco and Thai dishes. So every visitor prefers to taste and enjoy the dining service offered by this reputed resort while staying in the same. Karon beach in Phuket has immense and unbelievable attraction that looks as a blunder if somehow a traveler or a tourist misses to enjoy and appreciate. Although the innermost part furnishes to a lower cost lodging, but upscale clientele can be found in the south, north and inland of this famous tourist attracting beach. 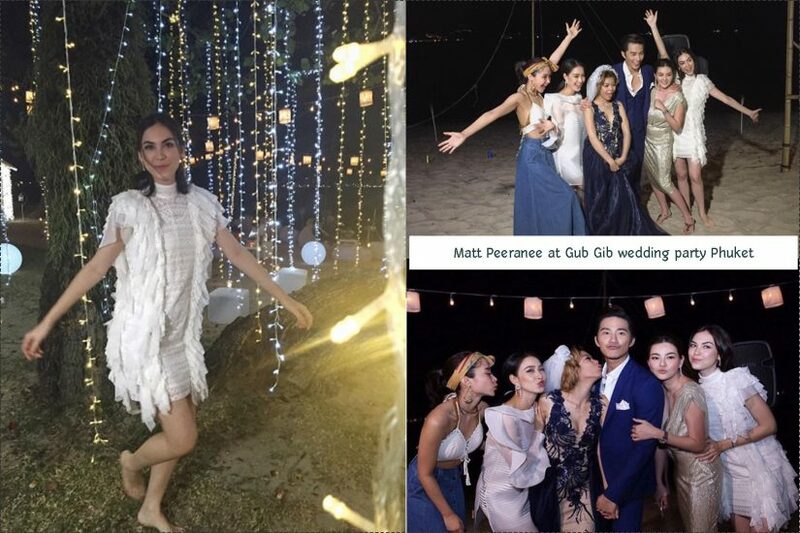 This is because based on the budget and cost spent, there is ought to be something for everybody that bears a high-class getaway for the weekend.